We at Silver Water Technology we are one of the leading Manufacturers & Supplier oF KEMLO PP SPUN Cartridge in India.To penetrate further in the Industry and benefit from our expertise we have started supplying to various countries . Packaging Details: 50 PIECE IN A CARTON. we are manufacturer of 24v ro power supply in delhi. 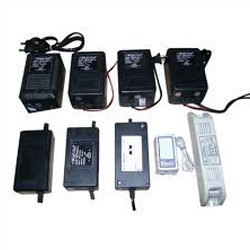 As an eminent enterprise, we offer RO SMPS Adapter (24.0V & 2.5AMPS). Besides, it is available at affordable prices. Due to its sturdy nature and efficient performance, it is widely praised and treasured. We make use of only the first-rate raw material for its designing. It is ensured there is no drop in quality as it is in conformity to industrial quality standards by our skilled quality auditors. 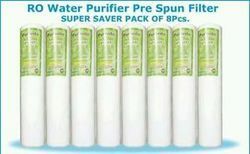 We are provider of Super Grand PP spun. We are provider of 5 micron pp spun.